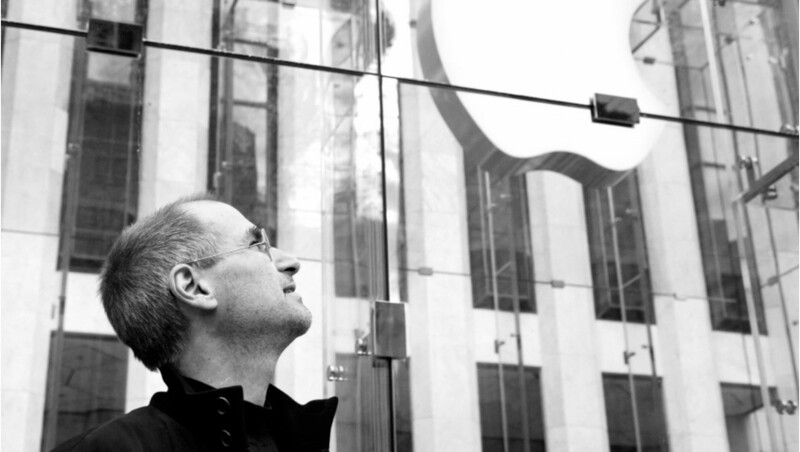 What would Steve Jobs think of Apple today? Apple CEO Tim Cook still mentions his predecessor, Steve Jobs, both in interviews and on certain milestones, such as Jobs’ birthday. But nearly five years after the Apple co-founder died, it’s clear that Cupertino has moved on, as would be expected. On Monday, another non-Steve moment is likely to happen. When Jobs was running things at Apple, there was no talk of an iPad mini or iPad Pro, and an iPhone larger than 3.5-inches was unthinkable. The Apple TV was still a hobby, while iTunes meant buying, not renting songs. 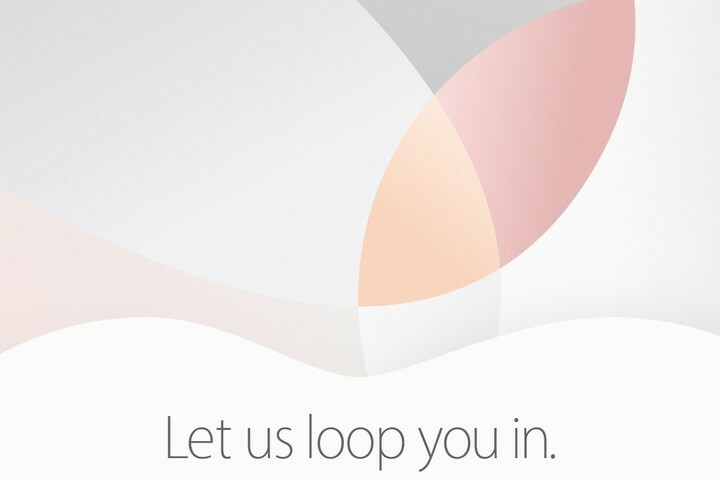 At the “Let us loop you in” event, Apple is expected to unveil a smaller version of the iPad Pro. This tablet will be the first 9.7-inch iPad not launching at a starting price of $499. Instead, the new iPad Pro is expected to launch at $599 for a 32GB model. A higher-priced version with 128GB should arrive too. Why has the pricing changed? First, iPad sales haven’t exactly been setting the world on fire lately. In the most recent quarter, iPad sales were down 25 percent year-over-year. Arguably, Apple didn’t update the iPad Air in 2015, which could have hurt the sales numbers. But it’s been an ongoing trend for a couple of years now. But that’s not all. The new iPad will support the $99 Apple Pencil; a separate Smart Keyboard is also expected to launch. The one for the 12.9-inch iPad Pro is $169. In other words, faced with declining iPad sales, Apple is making sure that those who do make a new purchase will spend far more than $499. Can’t afford it? Buy an older tablet. In February, I suggested three simple ways Apple could improve iPad sales. Based on the rumors heading into Monday’s event, it’s clear at least one of those ways is about to become reality. I suggested that Cupertino should slash iPad prices across the board or, at least, make 32GB models the new starting point, instead of 16GB. It looks like the latter is the direction Apple is taking. What isn’t expected, at least for now, are either of my other solutions. 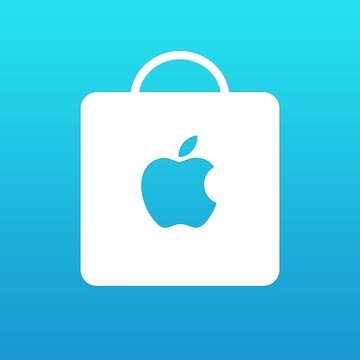 To kickstart iPad sales, Apple should streamline the line while at the same time, lowering prices. Many will complain about the new starting price for the 9.7-inch iPad Pro. However, if coupled with price cuts for older models, the complaints should be muted. Regardless, I still believe Apple should kill its 7.9-inch tablets since most experts suggest the 5.7-inch iPhone 6/6s Plus has cannibalized iPad mini sales. 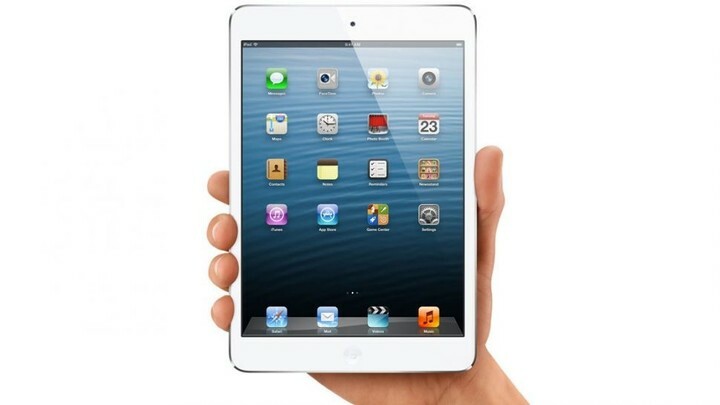 The company should also end production on the first-generation iPad Air. Finally, I remain convinced that Apple needs to present a better long-term solution for the iPad Pro. As I once noted, I’m happy with my iPad Pro purchase. However, I don’t expect to buy an “iPad Pro 2” unless Apple makes some significant changes. At $949 for the 128GB model, the iPad Pro is too expensive, especially when you compare it to the MacBook line, which starts at $899. I continue to think the time has come for Apple to release an iPad that runs some form of OS X. A device such as this would truly be worthy of the iPad Pro name. We’ll know Apple’s plans very soon. Today’s event begins at 10 a.m. PDT. Join AppAdvice for full coverage throughout the day. Apple is streaming the event live both online and via Apple TV. What do you hope to see today? 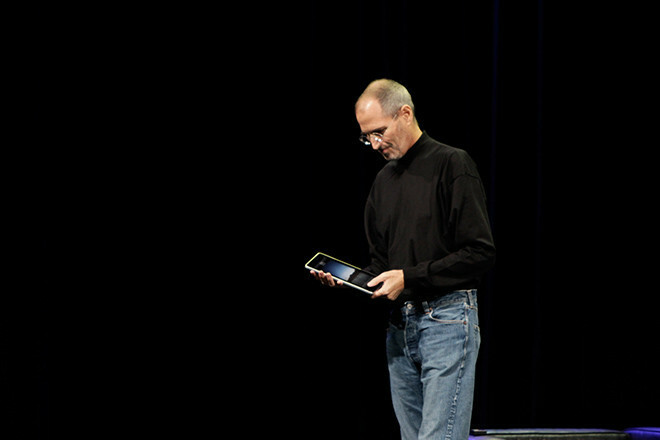 top What would Steve Jobs think of Apple in 2016?